Our collective group of Yoga and Fitness professionals give you a versatile selection of Classes and Styles to ensure every class you experience at Fusion Wellness is one of a kind. With smaller, intimate classes, we are able to commit to the best quality of teaching standards, where our community comes first. Meet Helen, the owner of Fusion Wellness Studios. 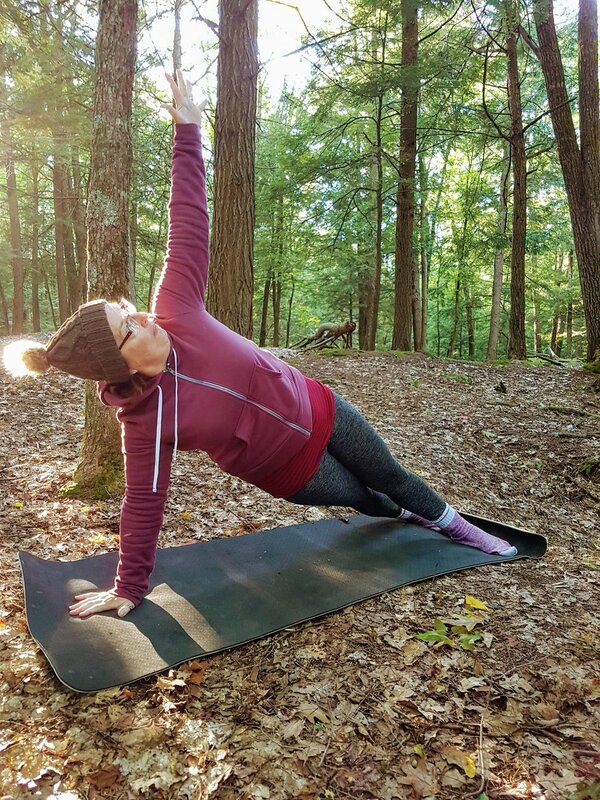 With over 20 years of Yoga and Wellness background, Helen created a space where like minded individuals can gather, practice nurturing activities like yoga, meditation in a supportive environment. The vision was simple, offering Health & Wellness to our beautiful Northumberland County, 15 years later, Fusion Wellness has gone from the first local yoga studio, to a Wellness collective. Offering everything from classes, workshops, retreats and courses RYT200 teacher training. Helen and her husband Colin love to travel the world, and treat everyday like an adventure. Her positivity and kind energy translates in every class taught. 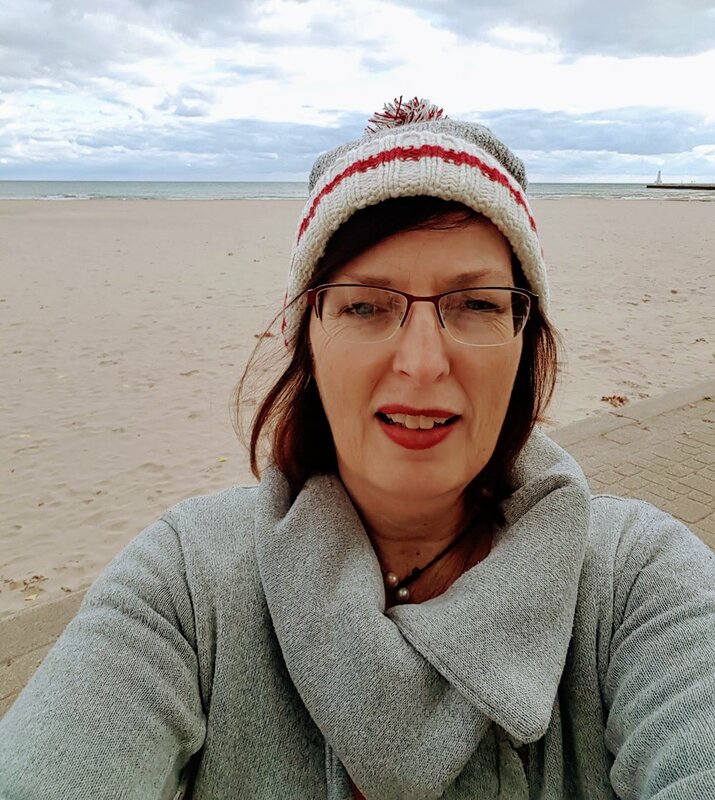 Diane has been studying and practicing the FELDENKRAIS somatic approach of movement through sensory awareness since 2016 to continue offering everyone the experience of wellness and wholeness with “your bones” in mind. As a certified practitioner of reflexology, Diane offers Ayurvedic Foot Reflexology treatment as well as private movement session. Diane also holds a certification as personal support worker. Our amazing Sharon Ross specializing in Restorative/ Yin yoga techniques. Sharon's poses are held for a longer time, while focusing of deep breathing, allowing effects of gravity to assist you to relax into the pose. Her joyful, cheery energy will ensure an immediate scene of calm. Experience the gentle yoga stylings of our very own Sharon Ross. Although I worked at a desk for 33 years, my passion is for studying, practicing and teaching yoga. I took my first YTT course in 2004 but wanted a deeper experience and took another in 2007. I had the opportunity in 2010 to train with a teacher that I admired, so I signed up for another year in 2010. I have been teaching for the last 8 years and still look forward to every class that I teach. My favourite quote is from from Jay Fields ~A photographer gets people to pose for him. A yoga instructor gets people to pose for themselves. My desire as a yoga instructor, is to help you to find the exquisite connection between your body, mind and breath so that you can move through your day with ease, knowledge and comfort. I love spending time with my partner, Brian and our dog Blue. I also like to dabble in cooking, gardening and I enjoy learning to play the mandolin.